San Francisco, the 1970s. A disgraced professor takes an office in an old downtown building to plot his return. But he is distracted by the sounds coming from the next room, the office of a psychiatrist. He overhears the therapy sessions of a young lesbian who is in search of her adoptive family. Enraptured by the sound of her voice and obsessed with her story, the professor takes up the patient’s quest as his own and discovers the disturbing truth about her origins. As he sends each new revelation to the patient---disguised as correspondence from an adoption agency---she is energized by the information, but finds herself unmoored from everything she thought she knew about herself. 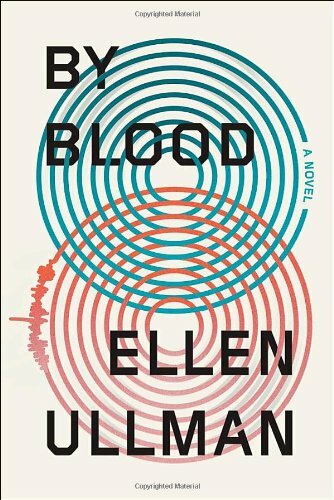 With ferocious intelligence and enthralling, magnetic prose, Ellen Ullman's By Blood is a dark and brilliant novel about connection, identity, history, and the terrible desire to influence another life.